Let’s face it: kids are going to be on their phones whether they’re sitting in their bedroom or relaxing on a beach in paradise. So if you can’t beat ’em, join ’em! 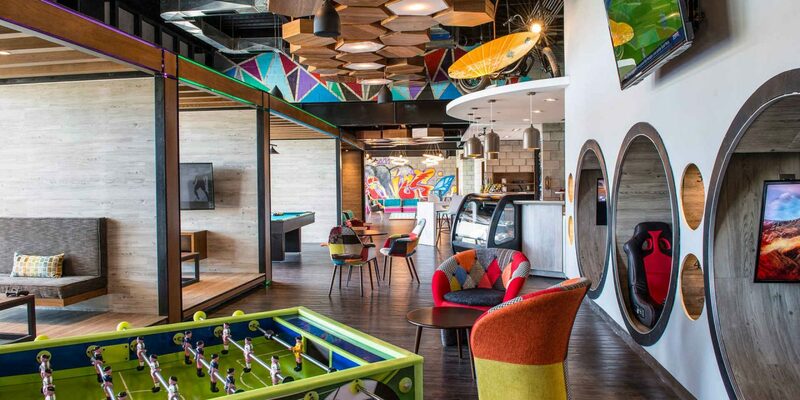 We’ve compiled a list of some of our favorite Instagram-worthy hotels your kids (and you) will love. 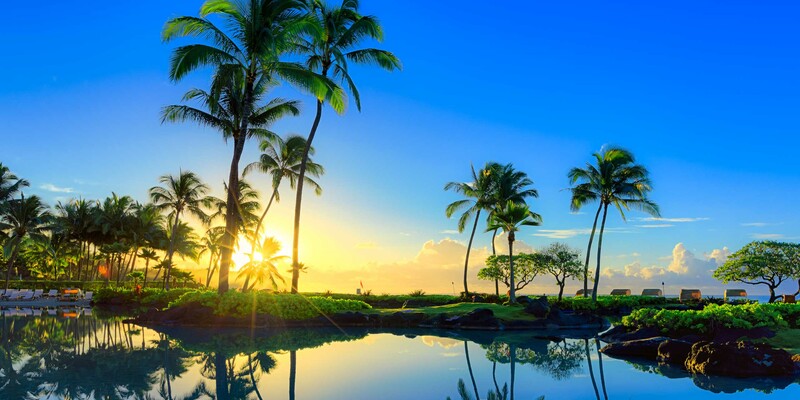 Blue Caribbean waters, mountain peaks reaching high into the sky and unique art are sure to have your kids sharing their family vacation experiences on social media. After all, if it’s not on social media, it never happened! No matter the season, Lone Mountain Ranch (#lonemountainranch) in Big Sky, Montana is picturesque. The breathtaking mountain views and countless summer and winter activities here will have kids posting, sharing and snapping as fast as their little fingers will allow. 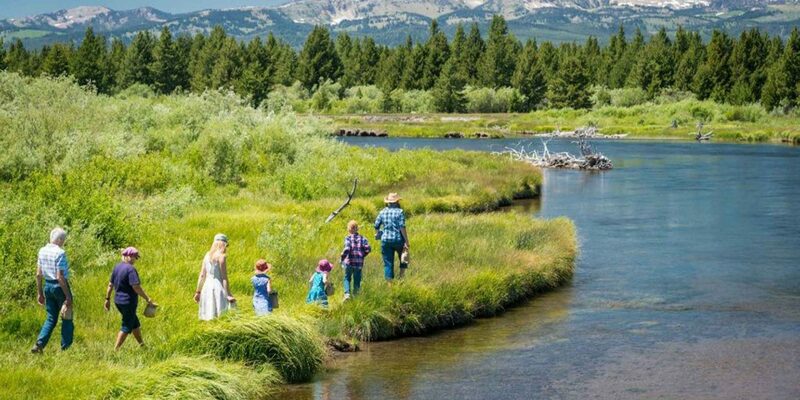 Lone Mountain Ranch offers a genuine Yellowstone Park experience where guests can go horseback riding, mountain biking, white water rafting, fly fishing, dog sledding or skiing -- just to name a few of the family-friendly activities at this Montana lodge. This resort is guaranteed to get likes and comments! Located along the Riviera Maya on the Caribbean Sea side of Mexico, Occidental at Xcaret Destination (#occidentalgrand) is a destination unto itself. 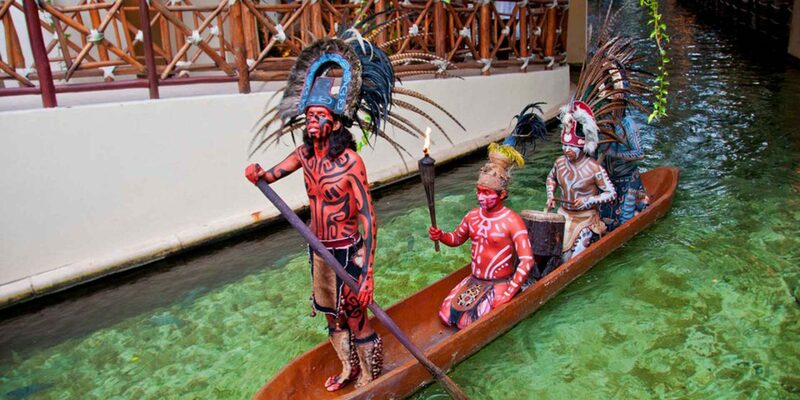 Xcaret, which is an adventure park, is only a five-minute walk from this resort and offers its own park entrance. Make sure those devices are charged before heading to Xcaret because it truly is the place where friends back home won't believe it unless they see it. Families can swim with dolphins, take Instagram-worthy photos of jaguars, sea turtles or the Mayan live entertainment. There are waterslides and hanging bridges and Snuba opportunities, among many other activities. Needless to say, the kids will be stoked to post when visiting Xcaret, AND there's free Wi-Fi! 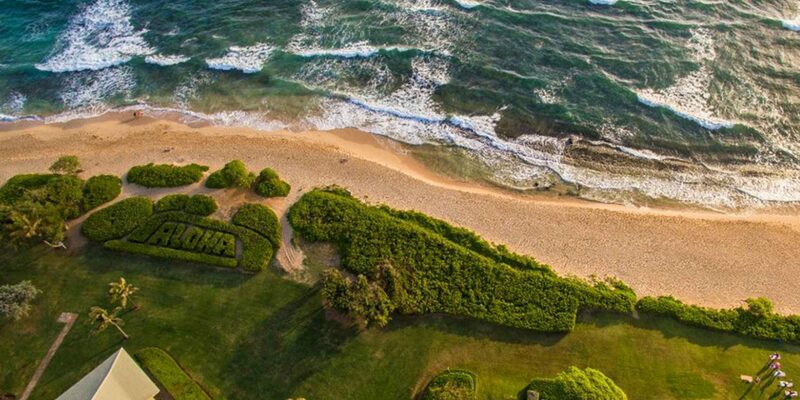 Situated on the east side of the island, Kauai Beach Resort (#kauaibeachresort) offers tropical, Instagram-worthy views of the Pacific. 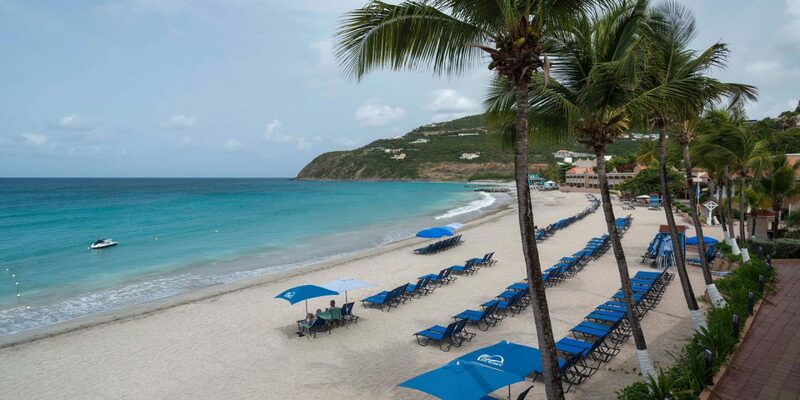 Dubbed the "oceanfront oasis," families will not be disappointed here. Get the kids up early with promises of pink skies like they (or their social media feed) have never seen before. The Sunrise Ceremony at Kauai Beach Resort features an authentic Hawaiian experience that welcomes the sun and the new day each morning. The kids may grumble at the early call time, but when the sun crests over the ocean and they are snapping away, they will thank you for the experience (hopefully). For a unique and quite possibly a once-in-a-lifetime experience, visit the Northern Light Inn (#northernlightinn) in Iceland in the hopes of catching a glimpse of the Northern Lights. We think the kids and the adults will want to post to social media about this one! Families will love staying at the Northern Light Inn as it is only one minute away from the Blue Lagoon, which in itself is Instagram-worthy. 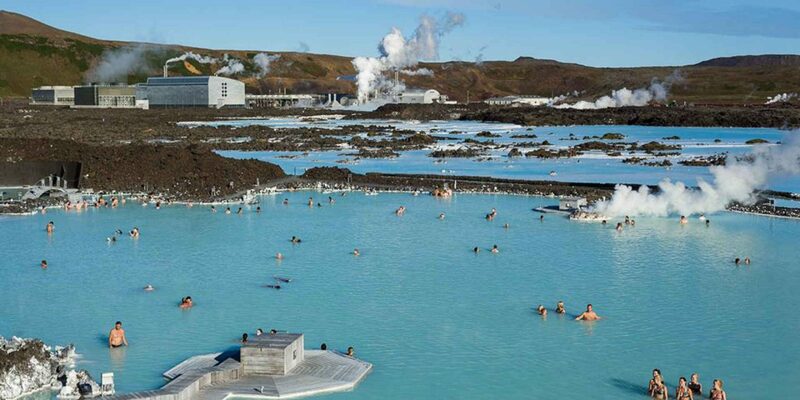 The geothermal spa is located in a lava field and truly may be the bluest blue you've ever seen. Once the sun sets and the dark skies appear, the Northern Light Inn offers incredible views of the Aurora Borealis (conditions permitting). For the best chance of seeing the dark skies illuminated in greens, pinks and yellows, visit between the end of August through mid-April. 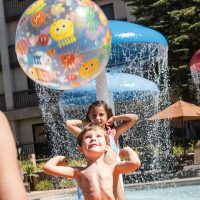 Kids will love all of the outdoor adventures at Tenaya Lodge at Yosemite National Park in California, and they will of course need to document every adventure on social media. Archery, climbing walls, pools, ice skating, horseback riding and fishing -- there is a lot to do and take photos of while staying at Tenaya Lodge (#tenayalodge). The mountain views and even the cabins are Instagram-worthy too. 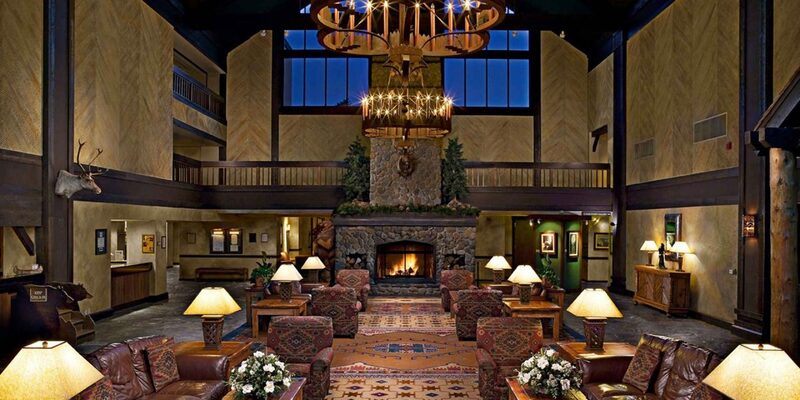 And the resort is just a few miles from Yosemite National Park, where more amazing photo ops await. Families will have plenty of time to slow down and capture that perfect Instagram shot when visiting Mackinac Island; in fact, motorized vehicles are banned here. Located off the tip of Michigan's Lower Peninsula, Mackinac Island is filled with horses and bicycles, while The Grand Hotel gives off a charm from another era. But don't worry -- there is free Wi-Fi at the hotel so there will be plenty of opportunities to post to social media. 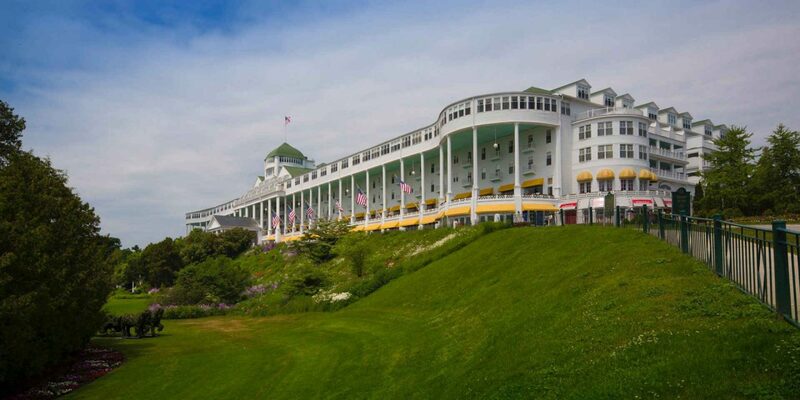 Kids will love the onsite horse stables, bike rentals and of course, the pool at The Grand Hotel (#thegrandhotelmackinacisland). Families can take a carriage tour or enjoy afternoon tea while staying here, surely making the resort a hit with your friends on social media. There are so many "Instagram-able" opportunities at the W Punta de Mita, your teens might wonder where to start. 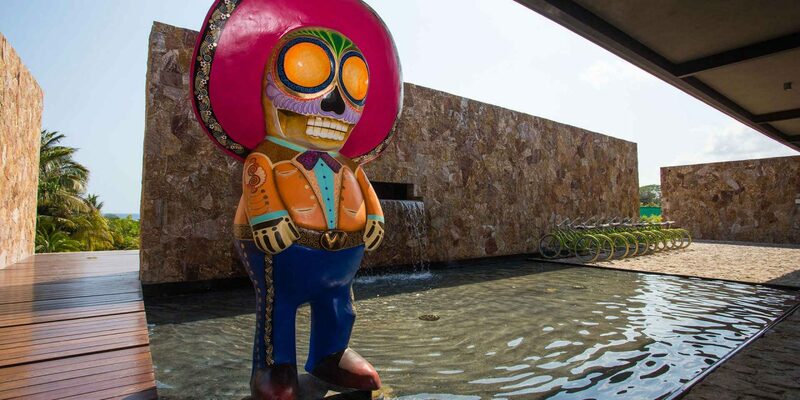 Easy -- start at the entrance, where a giant Mexican cowboy statue awaits his photo op. Continue on to find a 700,000-blue-mosaic-tile piece that runs the length of the hotel, up and down stairs and directly to the Pacific Ocean. There are giant murals hidden throughout, swings by the pool, and the front of the beach restaurant is an actual 1950's Chevy truck (#nojoke). Use #wpuntademita when sharing your pics! At all three of Mexico's Velas Resorts, including the Grand Velas Los Cabos, you'll find Instagram Photo Tours! (Can all hotels offer this?!) Your teens will love getting the inside scoop on where to take the best photos at the resort. The tours are led by the hotel's community managers who handle social media at the resorts, and include tips on lighting, exposure, editing apps and more. So cool! Use #MyVelasExperience when sharing your photos.